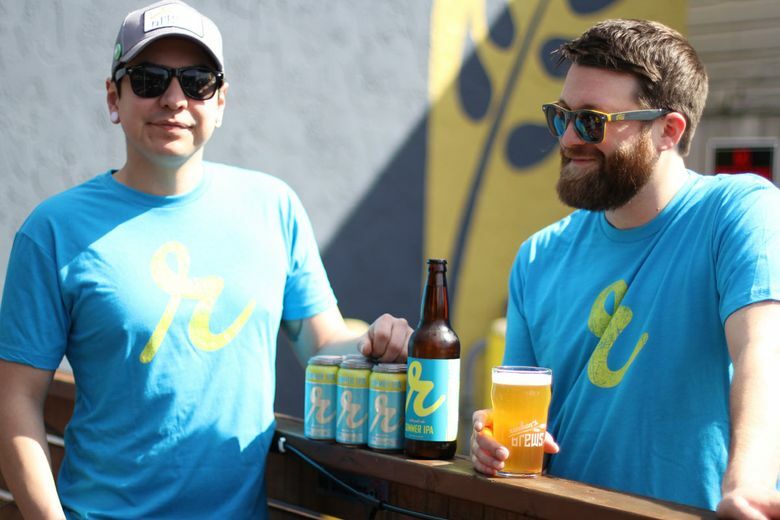 Celebrate Seattle Beer Week with these five local beers loaded with summer fun. Seattle’s biggest beer party — Seattle Beer Week — is underway. And with sunny weather making it feel downright summery, there’s no better time to pick up a seasonal local beer and kick back. Here are five to sample while supplies — and the weather — last. 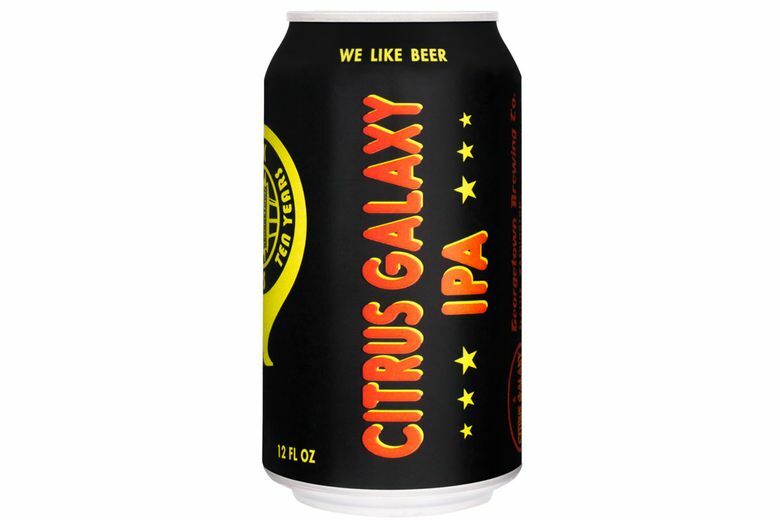 Georgetown Brewing Citrus Galaxy ($11.50 for a six-pack at grocery stores and Georgetown Brewing). The official beer of Seattle Beer Week, this limited-run IPA bursts with the flavors of oranges, pineapples and mangoes. Reuben’s Brews Summer IPA ($11 for a six-pack at grocery stores and Reuben’s Taproom, Ballard). A summer staple, this light and refreshing beer is hop-forward with orange and grapefruit notes for a brew you can sip at an all-day barbecue. 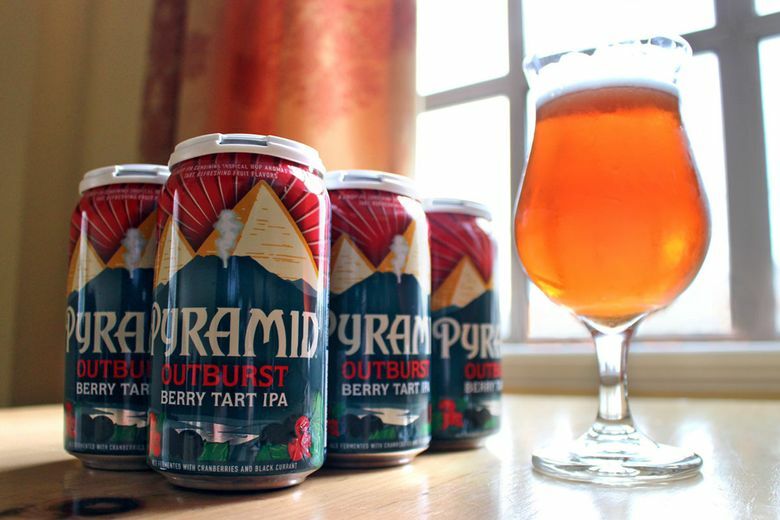 Pyramid Brewing Co. Outburst Berry Tart IPA ($10 for a six-pack at grocery stores and Pyramid Alehouse, Sodo). A new addition to the storied brewery’s lineup, this Imperial IPA gets a tart spin thanks to added cranberries and black currants. 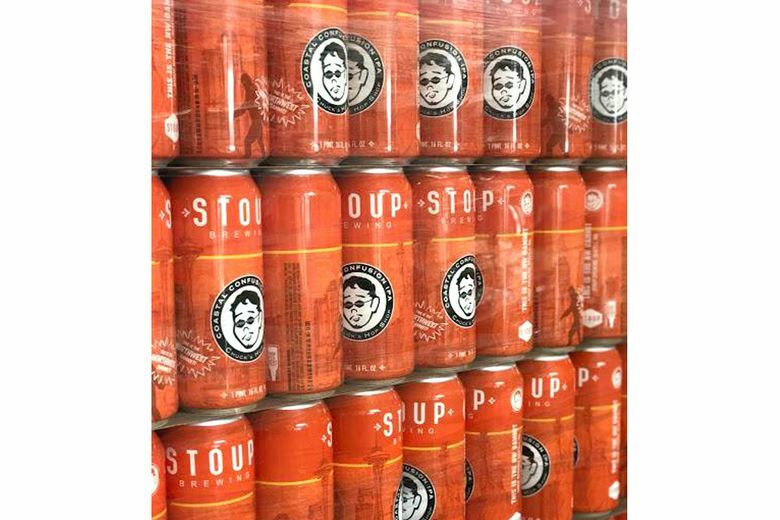 Stoup Brewing Coastal Confusion IPA ($15 for a four-pack at Stoup Taproom, Ballard, and Chuck’s Hop Shop locations). This limited-run beer is sure to go fast, with a heavy hop flavor and smooth, creamy mouthfeel. Tropical fruit and citrus flavors give it the requisite summer finish. 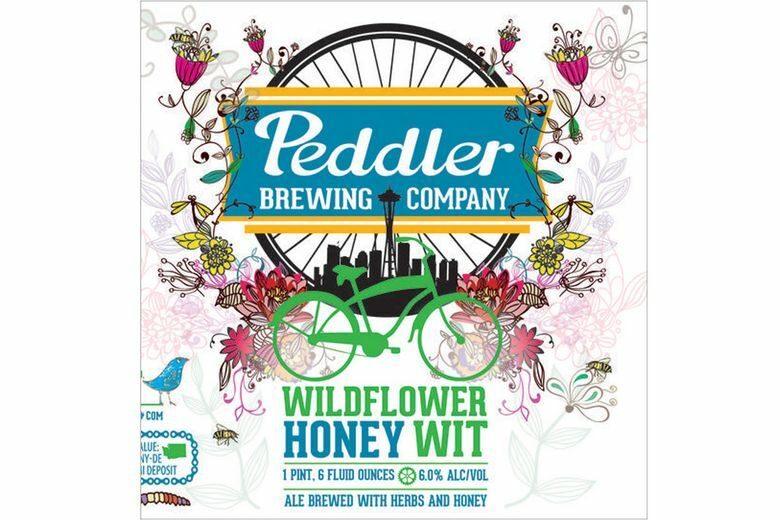 Peddler Brewing Wildflower Honey Wit ($4.49 for a 22-ounce bottle at grocery stores and Peddler Brewing, Ballard). Had enough IPAs? Try this refreshing wheat ale with notes of honey and herbal tea in a ready-for-summer-in-Seattle bottle. Seattle Beer Week runs May 10–20. Check seattlebeerweek.com for the schedule of events.